This is last post from series of Testival 2018 posts: First Day, Keynote Session and Session Talks. 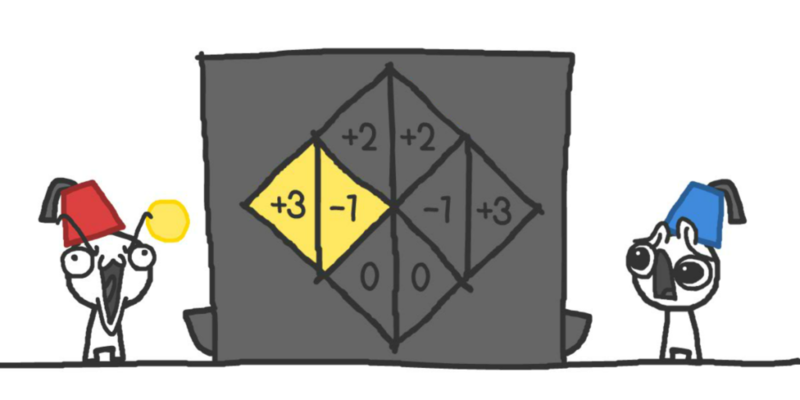 This post is about Lighting Talks. In Lighting Talk you have 5 minutes to do anything that is connected with knowledge sharing. 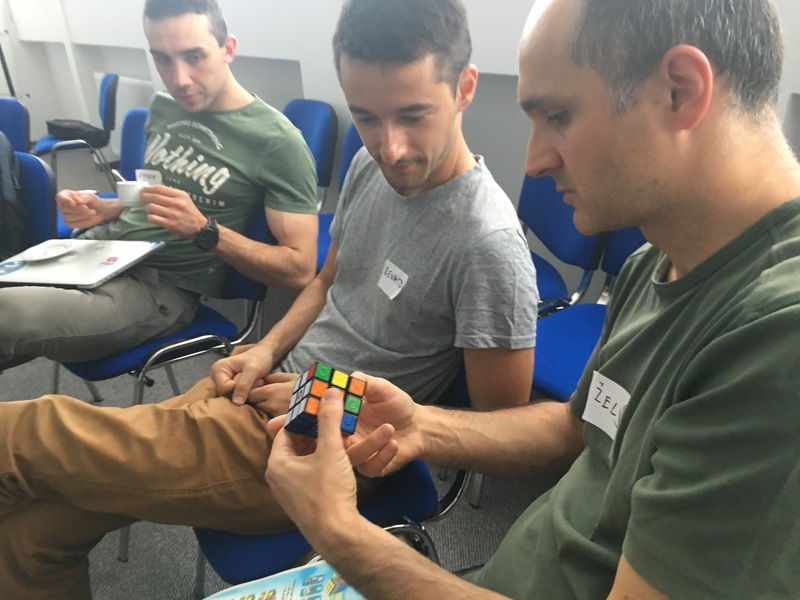 For example, you can solve rubic cube and during that you could explain rubik algorithm that you are using, or you describe Speed Testers meeting that you saw at Euro Testing Conference. Somebody will time you up, and you will get applause at the end of 5 minutes. After 5 minutes, audience can shoot follow up questions. We tried to solve first challenge: Identify all the test required for the scenario below. 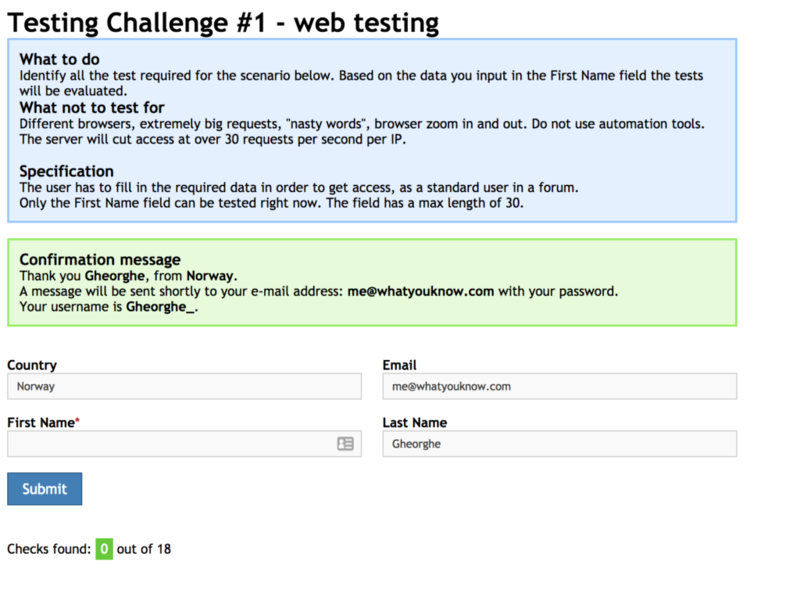 Based on the data you input in the First Name field the tests will be evaluated. 60 testers found 10/18 checks in 5 minutes. same office, but scrum is remote. Kanji are Chinese characters (say what !?) used in Japanese language. But they are not the only characters used in Japanese. Now comes the hard but fun part. How to find Kanji meaning? Kanji consists of radicals. Radical is basic sign that could be found in several Kanji signs. 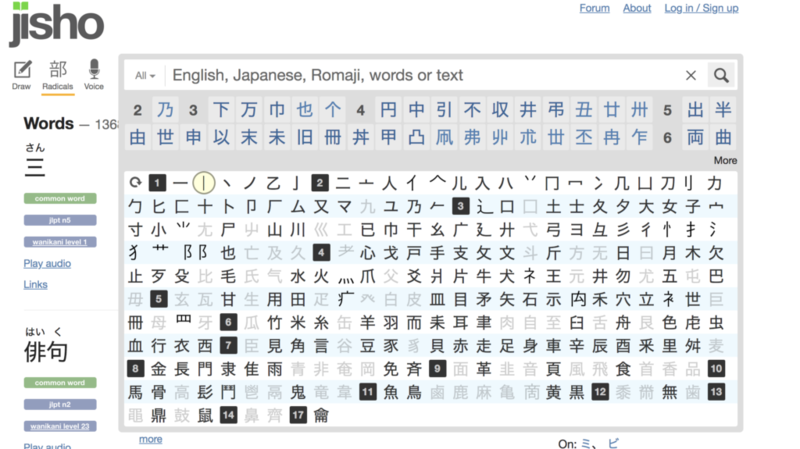 When you identify radicals, you can use Kanji search, for example Jisho.org. Radical has exact number of strokes in which must be drawn. Very interesting topic. Marko presented the evolution of trust between two persons. A contract is set between two actors, in which both get benefit if they trust each other. Presentation has scenarios in which actor break their contract. Conclusion, the best option is to trust each other. 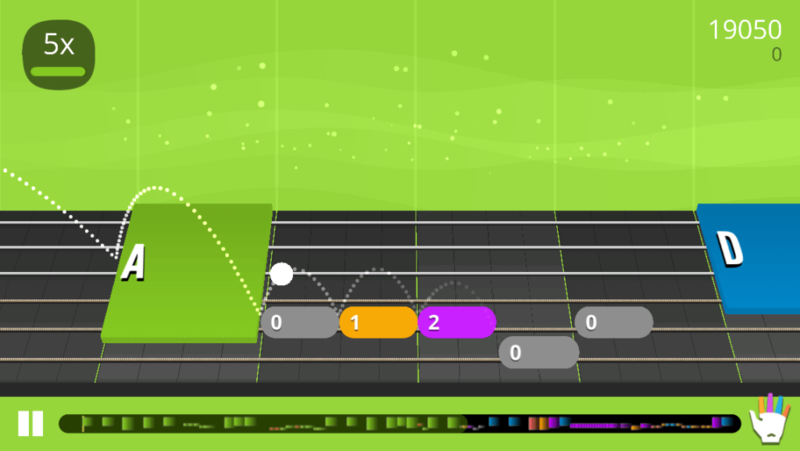 Visually learn to play instrument using short daily lessons. Idea is to create the app that based on some intelligence automatically runs some actions. E.g., if Alexa dot hears a movie it automatically collects data about that movie from rottentomatoes and IMDB services. Later on, over a craft beer, he described Degodrian internal application for ordering food. They achieved quite remarkable automation in food ordering domain.